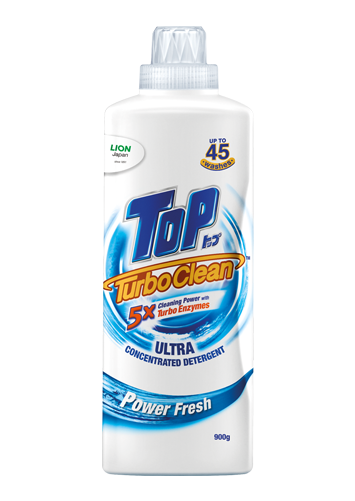 The revolutionary ultra-concentrated detergent with 5 times the cleaning power at half the time, leaving consumers to have more time for family and leisure. 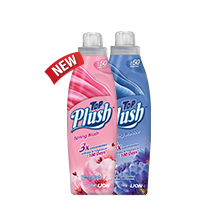 Available in 900g (Bottle), 800g (Refill pack). 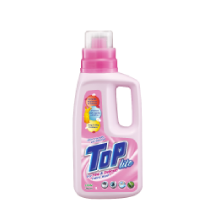 Top Turbo Clean Ultra concentrated detergent with 5 x more cleaning power formulated with Advanced Japanese Technology, Fast Acting Turbo Enzymes. 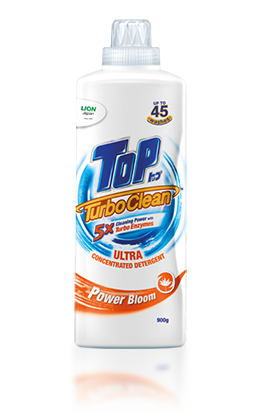 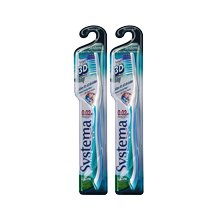 It cleanse each fibre thoroughly layer by layer fast and effective with just one small cap.